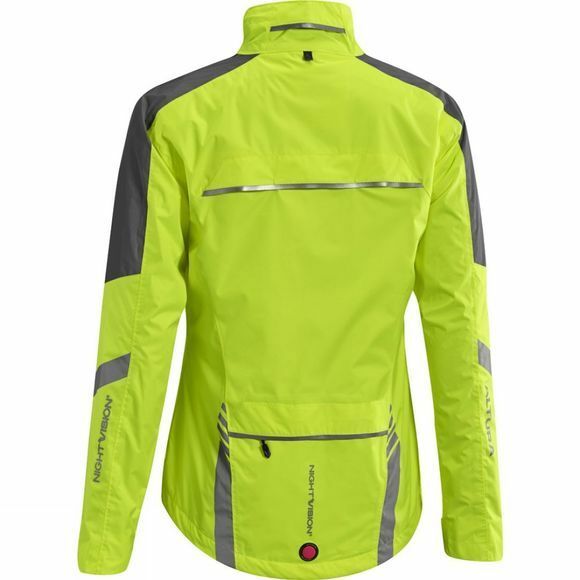 A superb waterproof commuter jacket with NV360 performance for maximum city protection and visibility. 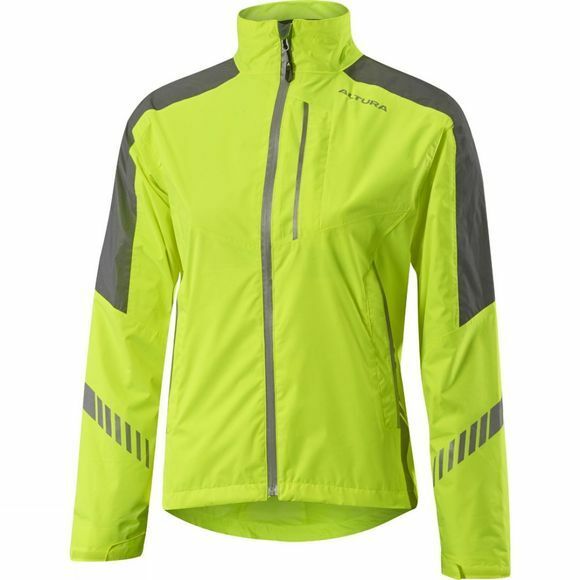 Altura Shield fabric technology is engineered to provide protection from wind and water, whilst still offering superior levels of breathability in a soft touch 2 Layer fabric. Integrated I-Lume rear flashing light for maximum dark light visibility. Featuring ErgoFit 3D patterning engineered for a more comfortable riding position and Pit and Yoke Draft Venting for increased breathability.